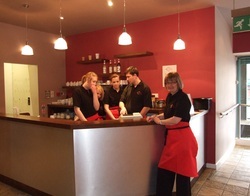 Coffee Comforts is a vibrant, young, Independant Coffee Shop based in Walsall, West Midlands. Our staff are young and friendly and our food is fresh, local and homemade. We serve a veriety of "Barista Standard" coffee and teas along with a wide selection of freshly prepared sandwiches and meals to tempt any taste buds. To check out our menus click here. 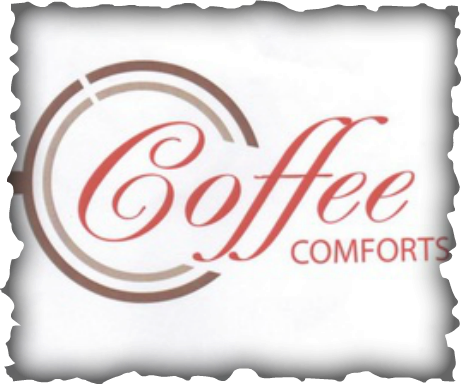 Coffee Comforts also hosts a veriety of events throughout the month from Craft Fairs, Kiddies Craft Days, private functions and much more....! For more information on our forthcoming events please see our events page.